EUR/USD: Neutral (since 15 Nov 17, 1.1795): Improved undertone but too early to expect a sustained up-move. EUR spent another day ‘going nowhere’ and the outlook remains neutral for now. However, as highlighted in recent updates, the undertone is on the positive side and this could lead to a retest of last week’s peak near 1.1960. At this stage, we do not apportion high odds for a clear break above this level. Overall, only a move back below the key short-term support at 1.1805 would indicate that the current mild upward pressure has eased. GBP/USD: Bullish (since 30 Nov 17, 1.3415): Above 1.3570 shift focus to 1.3660. No change in view. GBP touched a high of 1.3550 last Friday and the strong 1.3570 resistance remains unchallenged. As highlighted in recent updates, a clear break of 1.3570 would shift the focus towards the year-to-date high of 1.3660. This scenario would not be surprising even though overbought shorter-term conditions could lead to a few days of consolidation first. Only a move back below 1.3390 (‘stop-loss’ level unchanged) would indicate that a top is in place. There is no change to the current neutral outlook for AUD. We continue to expect range trading between 0.7530 and 0.7650 but the recent price action looks increasingly like a ‘basing process’. However, only a clear break above 0.7650 would indicate that a sustained recovery towards 0.7730 has started. The odds for such a move are not high but would improve as long as the major 0.7530 support is not breached in the next several days. USD/JPY: Neutral (since 30 Nov 17, 112.00): USD to stay underpinned as long as above 111.30. USD touched a high of 113.08 yesterday, holding below the strong resistance highlighted at 113.15 in recent updates. Despite the pullback from the high, the undertone is still positive but as indicated previously, only a clear break above 113.15 would suggest a stronger recovery towards 113.70 has started. 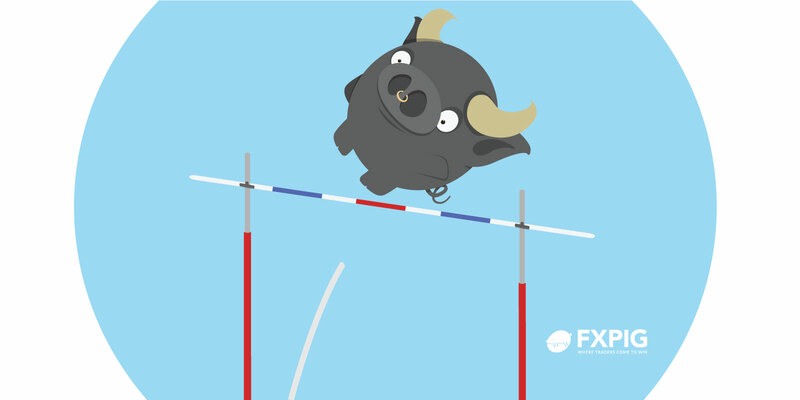 Overall, USD is expected to stay underpinned as long as the key short-term support at 111.30 is intact.